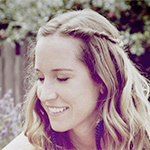 Help your offering to the world flourish with a custom, flexible website. ♥ No spam here, unsubscribe anytime. Bring your message to life and stand out from your competitors with professional design, no matter what devices your customers are using. Spend less time and money for powerful features and keep your content fresh by using the biggest content management ecosystem, WordPress. 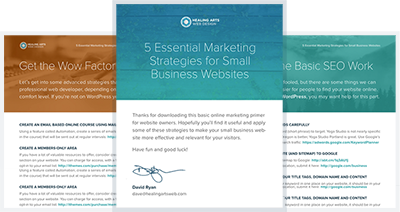 Make your website go to work for you with smart tools like online courses, WooCommerce and Mind Body Online, and marketing automation. 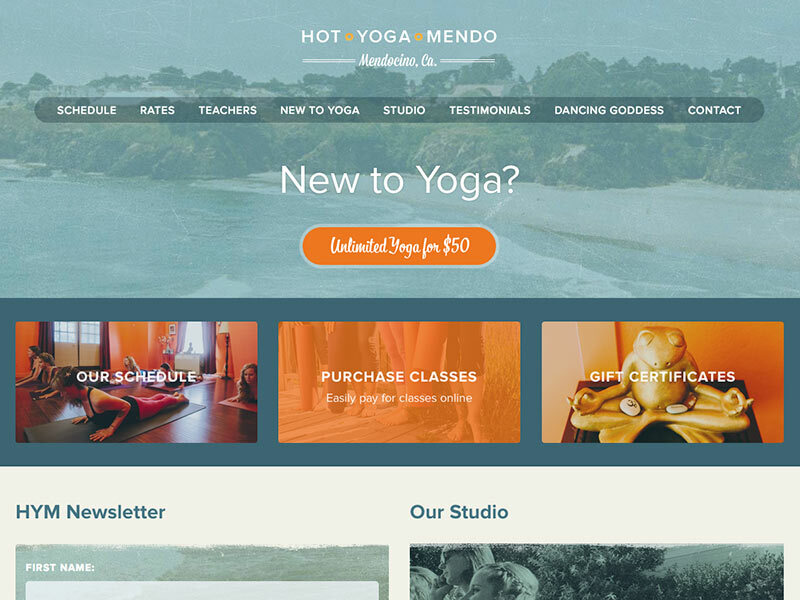 Custom integrations of everything from Mind Body Online to MailChimp to full ecommerce sites will make your life easier and your business grow. Sign up for new articles and helpful content. 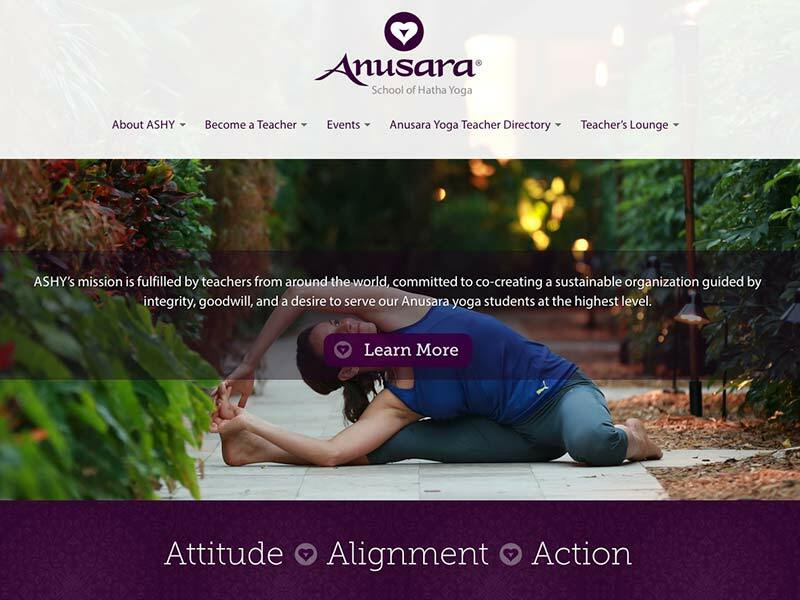 Healing Arts Web is a network-based web design studio that provides yoga teachers, studios, non-profits (and just about any organization) with beautiful, modern, and easy to maintain websites. We are passionate about our craft. Once I found Healing Arts and spoke with David I knew this was the perfect fit for me. This project can definitely feel overwhelming and stressful at times, but luckily having David to work with made the whole experience more enjoyable and exciting then daunting.